Serafina, Neela, Ling, Ava, Becca, and Astrid, six mermaids from realms scattered throughout the seas and freshwaters, were summoned by the leader of the river witches to learn an incredible truth: the mermaids are direct descendants of the Six Who Ruled-powerful mages who once governed the lost empire of Atlantis. 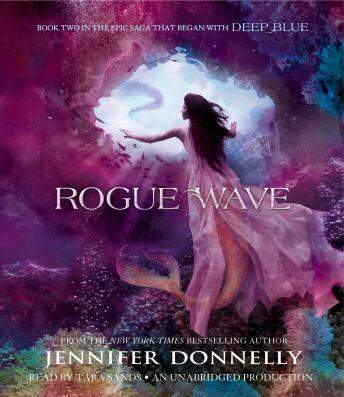 The ancient evil that destroyed Atlantis is stirring again, and only the mermaids can defeat it. To do so, they need to find magical talismans that belonged to the Six.